The end of the year is a very busy time for 2Miners. 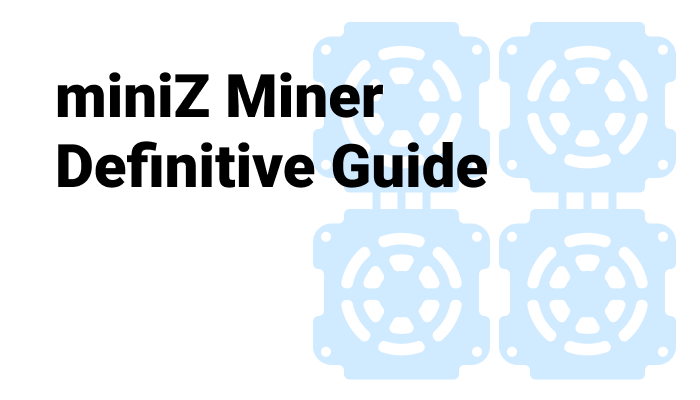 We are working on 2 new mining algorithms: CryptoNightV8 for Monero and MTP for ZCoin. In November we’ve added Personal Luck value for all the Solo mining pools. The Night Mode is now available at 2Miners website to help miners view the statistics better. This month we’ve also reconfigured our Ethereum nodes which let us reduce the Uncle rate twice. 2Miners Night Mode has been deployed. The switch button located at the top right corner of every pool’s dashboard. Let’s check how it works for Ethereum. 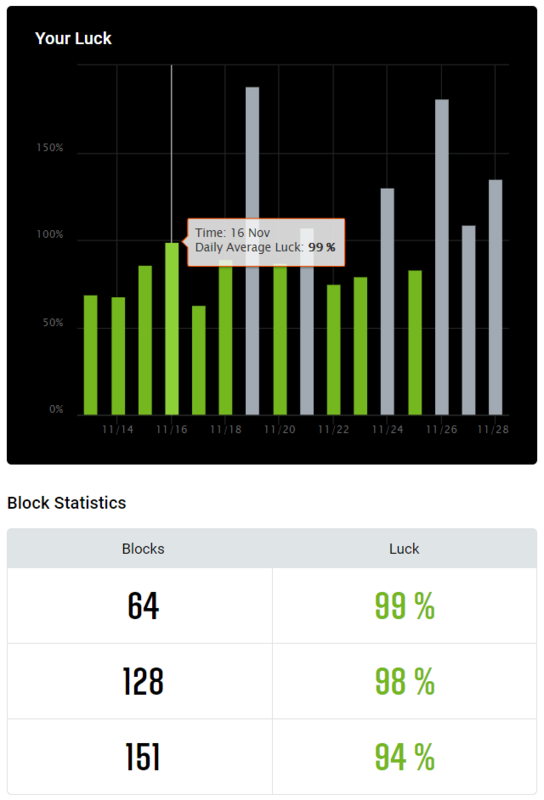 Usually, mining pools show the Pool Luck value (or so-called “variance”). As you know, mining is probabilistic by nature, and Luck value could be significant. Read Solo Mining Pools – Gambling for the 21st Century. You could always analyze if the pool was lucky or not during a given time. We’ve introduced the unique feature for all our Solo mining pools – Personal Luck of the individual miner. It shows how Lucky was the particular mining address. “Personal luck” is shown at the right of your statistics page. This value is growing until you find the block. You could check your Personal Luck history by clicking the “Reward” tab. Your luck statistics is shown under the Rewards graph. You could also control your Personal Luck if you use 2Miners email notifications or Telegram bot @Pool2MinersBot. Read more about Personal Luck. 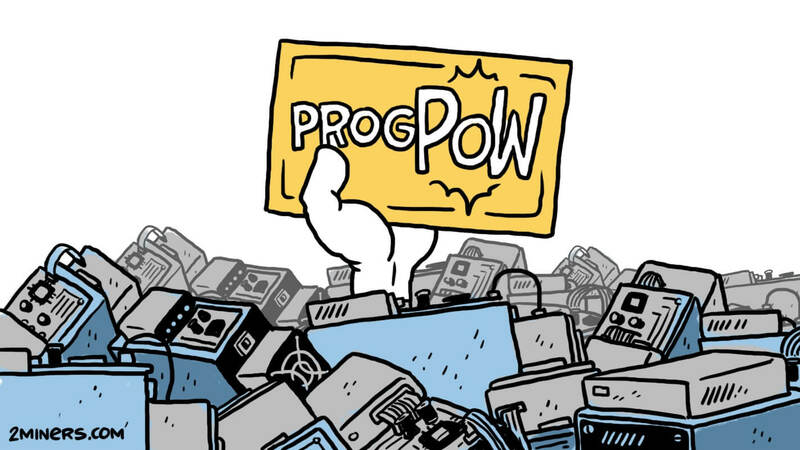 We’ve spent a lot of time working our Ethereum PPLNS and SOLO pools. We’ve decided to use Geth node implementation instead of Parity one that we used before. We’ve successfully reduced the Uncle rate from about 10% to 5%. This update should give to our miners up to 1% more rewards. 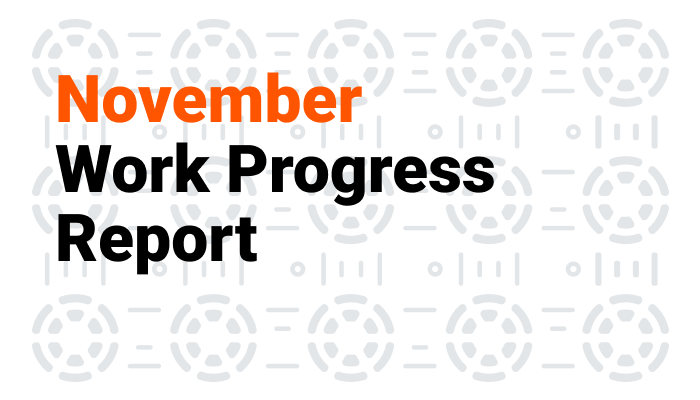 At the end of November, we’ve updated the Geth node to the latest version – No Nick (v1.8.19). You could always monitor the performance of our nodes at ethstats.net and BTW, we are working on our own node’s statistics service at the moment. We’ve increased the minimum payout on Metaverse (ETP) PPLNS pool from 0.1 ETP to 0.5 ETP. The network was overloaded with our 0.1 ETP transactions before. Welcome to mine ETP at 2Miners: PPLNS, SOLO. Callisto Network (CLO) has performed the first hard fork successfully on block 1 400 000. 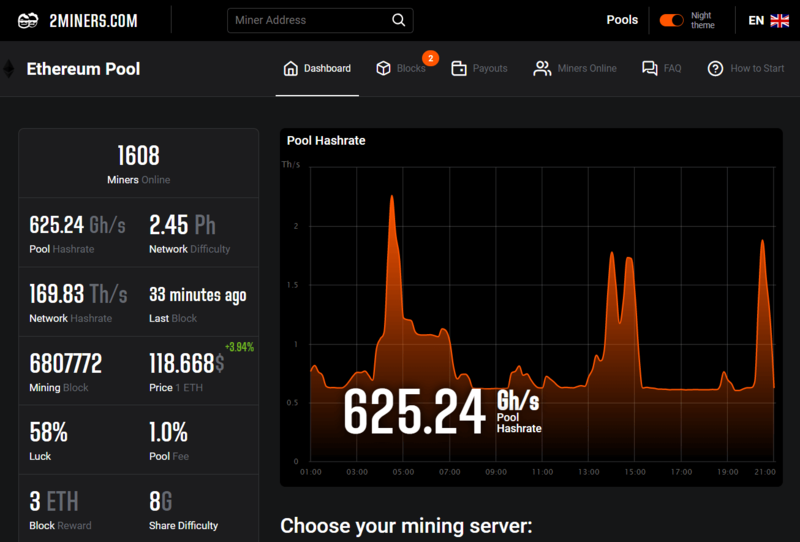 2Miners pool was updated as well. The network is stable and running smoothly. Pirl has performed a hard fork on block 2 442 442. This update was an important event for network security. 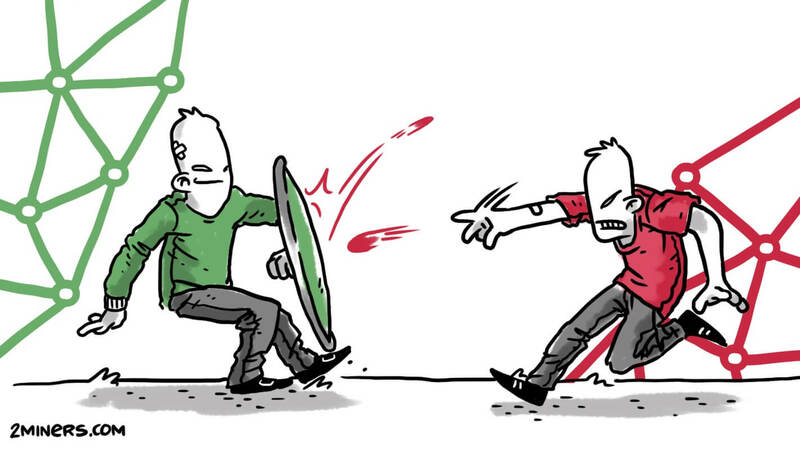 Pirl has implemented the PirlGuard to prevent blockchain against both ASICS and 51% attacks. The new hulk 1.8.2 Pirl node is online. The main reason for this update was the theft of 1 961 500 PIRL at the beginning of the month. Read more at Pirl Blog. 2Miners Cryptonight V8 Pool for Monero (XMR) is already online, and we are performing the closed beta-testing. The pool is receiving shares. The blocks are being found. The API is ready. There are just a few steps to be implemented for the Payout system. The main idea is that if the miners use local wallets it is possible to send multiple payouts in one transaction. However, if exchange wallet is used the pool could send only one payout in each transaction. Anyway, it won’t take long wait now. ZCoin is the project we’ve been working for some time at 2Masternodes cryptocurrency masternode sharing service. ZCoin (XZC) uses Lyra2z mining algorithm. 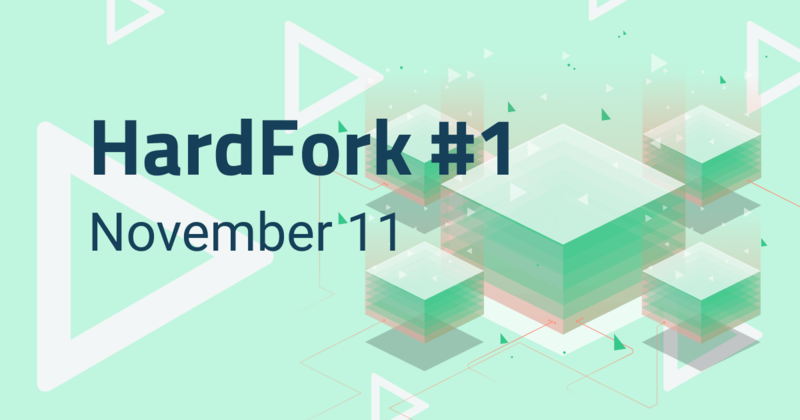 However, on the 10th of December, the hard fork is planned. XZC team is switching to their own unique ASIC-resistant MTP algorithm. We push hard to be the first mining pool for MTP. Thus, the new colors should appear at 2Miners main page in December. Does it look good for you? Let us know in Twitter or Telegram.